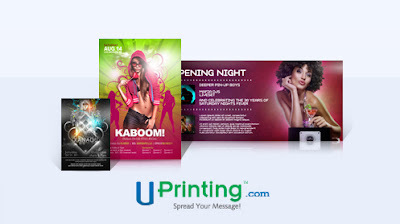 Brought to you by UPrinting.com, which is a leading online resource, which allows you to print flyers, business cards, invites, calendars, brochures, and so much more. It's a one stop destination for all business and personal printing needs. Size Option: 4.25" x 5.5" or 4" x 6"
Limited to US Residents, 18 years old and above only. Extended date! :-D Giveaway ends as soon as there is a qualified 4th commenter. Previous winners of UPrinting Giveaways for the past six months are not allowed to join. Sorry! 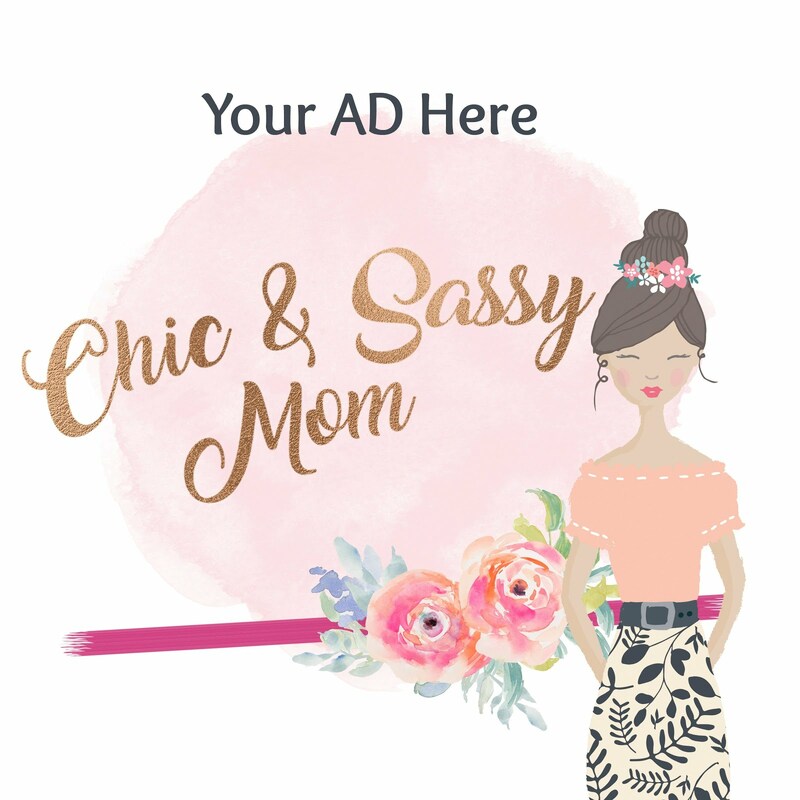 Like Chic & Sassy Homemaker FB Page. 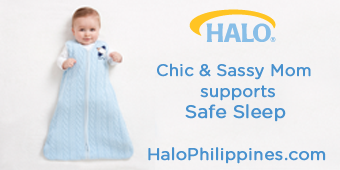 Please leave a comment with your FB Account Name and email address on this post. The winner will win total 250pcs, for one design? Yes, 250pcs flyers for one design. You could upload your own design, or you can also use our easy online design tool to design your own custom invite. Check out our blog for more design. Can it be combined 125 pcs for invites and 125 pcs for thank you cards? No, it can't. Just one design for all 250pcs flyers. The layout and design will also be included in the prize? You have to make your own design, and upload it in claiming the prize, we'll send you instructions on how to. We also have templates available for download and you could edit it to your liking. Yes, one size only for all 250pcs. Can be for birthday invites, save the dates et al? Yes, you could use it any way you like it. Not convertible to cash or to other services with the same value?